Thank you for visiting our school. Below you will find links and information to some of the programs that we are happy to share with you. Please feel free to reach out to us, schedule a shadow day, or request further information. 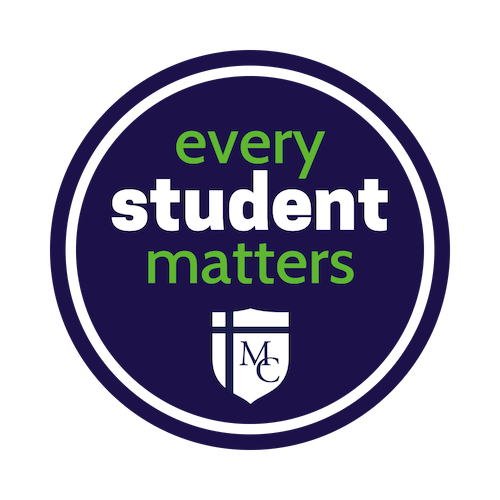 At Morris Catholic, we believe that Every Student Matters and Every Moment Counts. 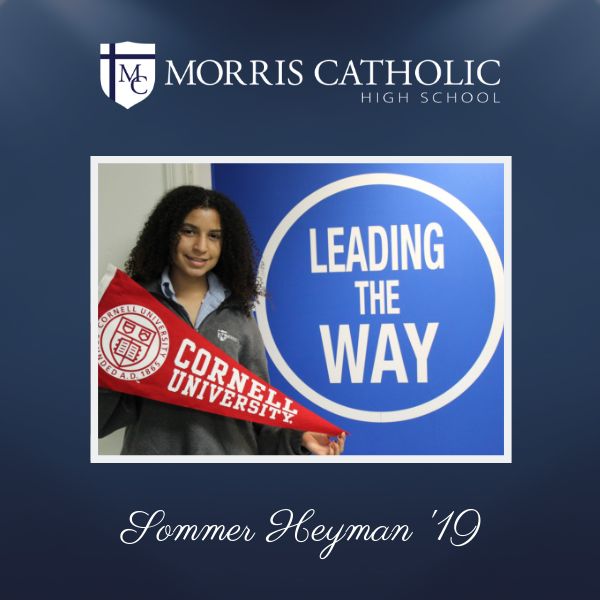 We strive to provide a Catholic Education every day that helps each student how to recognize his or her own potential for leadership through academics, Catholic identity, service to others, athletics or the arts. Our goal is that every student is challenged to do their personal best while being supported by teachers and staff that are committed to their success. Morris Catholic is more than just a great school, it is also a family that works, prays and supports each other. I love the fact that I feel at home when I walk through the halls of MC. I also love that every teacher really cares about my success and the success of my peers. My favorite teacher at MC is Mrs. Pope. She is the perfect example of what every teacher should strive to be. She is invested in each of her students and always makes me feel that my opinion matters. 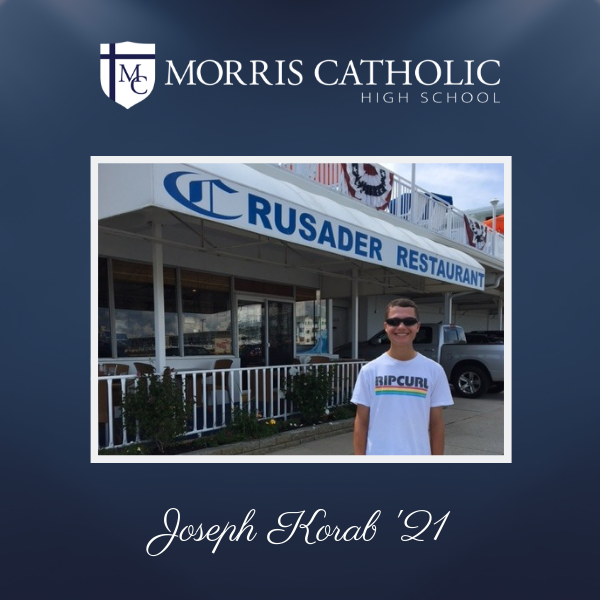 I love being a member of the Morris Catholic community. I look forward to seeing my friends and teachers at school each day. Participating in our monthly school-wide Mass is very important to me, as well as occasionally attending daily Mass before school. My dream career is to be a Catholic Priest. all while providing an education rooted in the Roman Catholic Tradition.